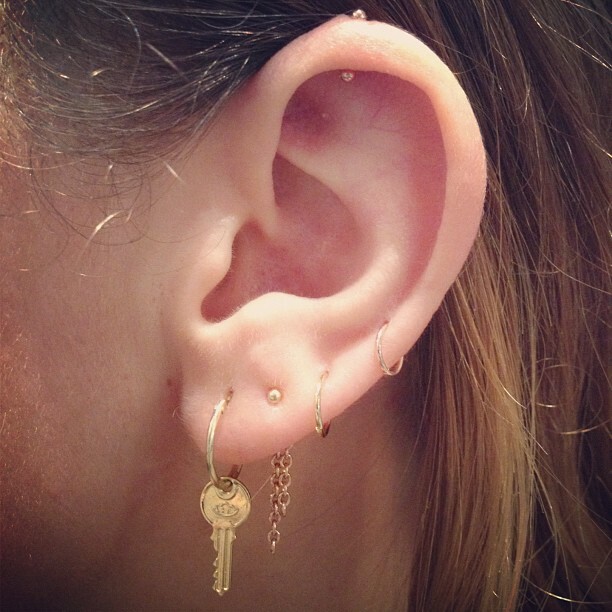 I'm thrilled i finally got a chance to style Sid's ear while she was in town for NYFW. Check out her beautiful work, Siddhartha Make-UP. Where can I find such thin hoop earrings? cause they´re just perfect and what I´ve been looking for, for ages!